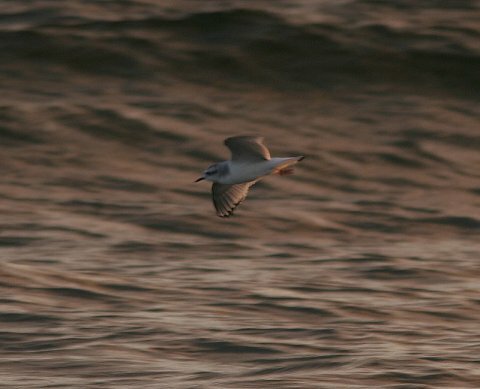 The Little Gull is the world's smallest gull and this delightfully delicate bird is always a joy to see. smaller black bill and the smoky patch on the crown and dark grey underwing. underwing pattern as an adult - smoky black except for a broad white line around the trailing edge. Adults in summer plumage have a complete black hood over the head. Migrates to the western seaboards of Europe when not breeding in winter. wintering in the Nile Delta (Egypt). Passage birds occur in Britain during spring and autumn. 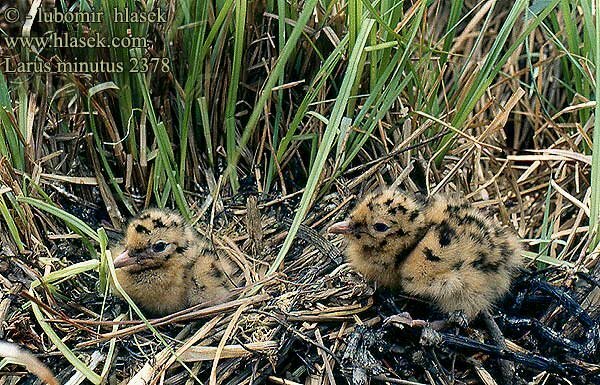 our CD- and DVD-ROMs contain additional text on Voice, Sexing, Ageing, Food, Nests and Eggs and more. 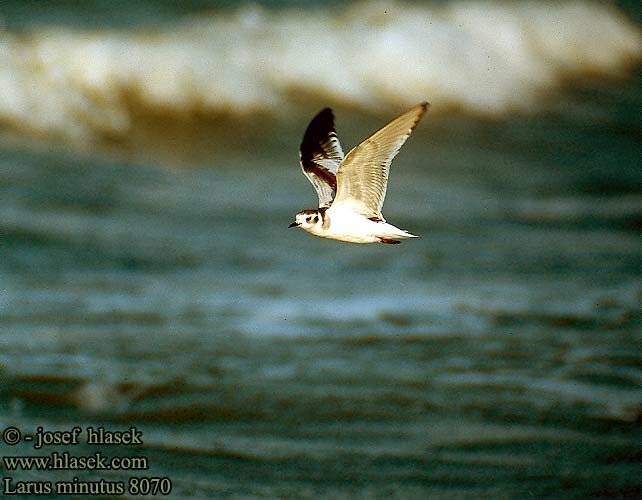 The Little Gull Hydrocoloeus minutus, is a small gull which breeds in northern Europe and Asia. in western Europe, the Mediterranean and (in small numbers) the northeast USA. making a lined nest on the ground amongst vegetation. 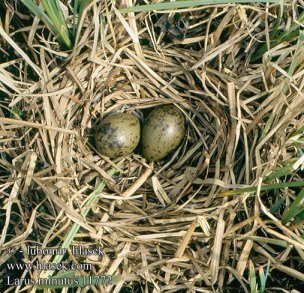 Normally, 2-6 eggs are laid. and a weight of 68-133 grammes. and often a pinkish flush on the breast. In winter, the head goes white apart from a darker cap and eye-spot. The bill is thin and black and the legs dark red. 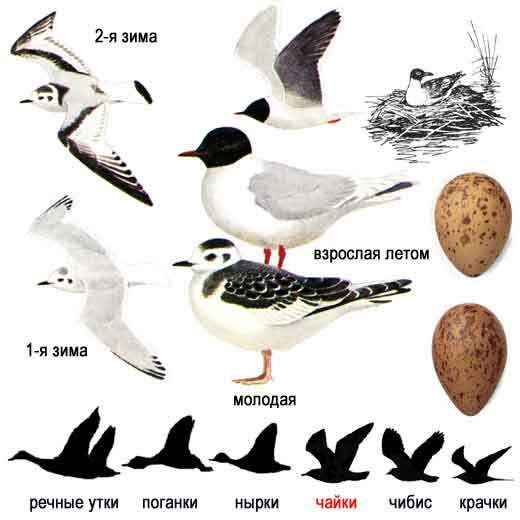 The flight on rounded wings is somewhat tern-like. Young birds have black markings on the head and upperparts, and "W" pattern across the wings. They take three years to reach maturity. 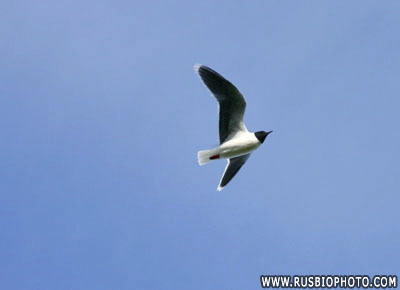 These gulls pick food off the water surface, and will also catch insects in the air like a Black Tern.